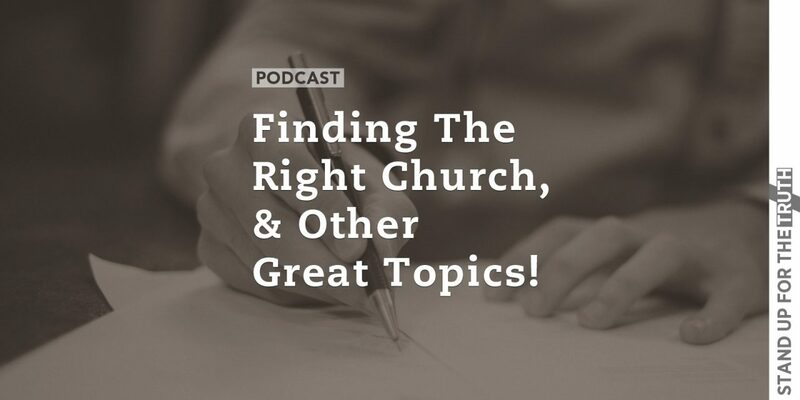 We welcome your questions, comments, or criticism anytime. Text “truth” to 797979 or use the form below. 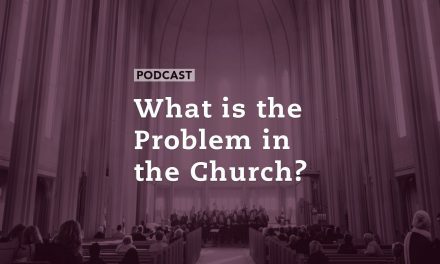 What is the Problem in the Church? 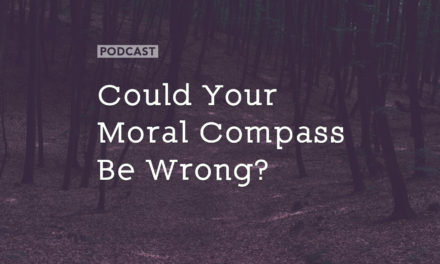 Could Your Moral Compass Be Wrong?